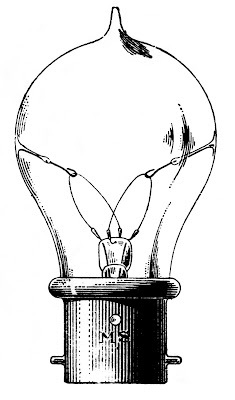 This is a fantastic looking Old Fashioned Light Bulb image from a Circa 1909 Invoice! Great for your Steampunk Projects or perhaps use it to illustrate a Great Idea on a Blog Post! Love this light bulb, Thank You!. It has such a gorgeous shape. Today I first discovered your blog! 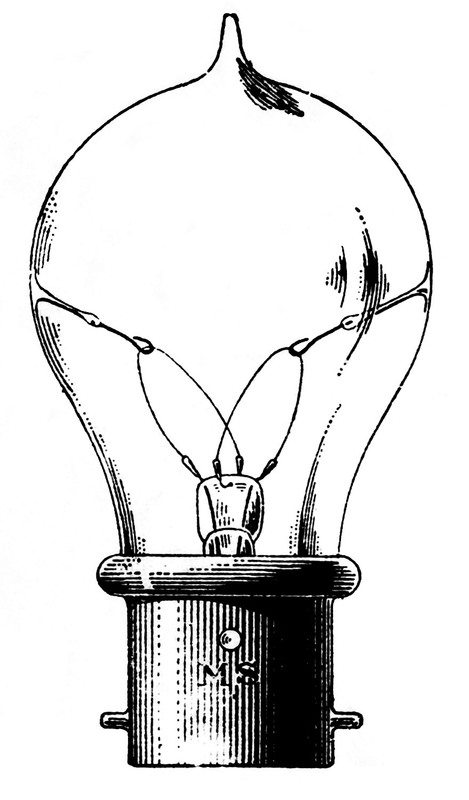 I can think of lots of crafting projects for this light bulb illustration. Thank you! Merci Karen, je cherchais justement ce type de clipart pour de futures créations. Encore merci du partage. Le bonjour de France, Miette. Wow…my Dad was three years old in 1909! Thanks, Karen! This vintage style bulb is exactly what I was looking for! Thank you! Thank you! Thank you!